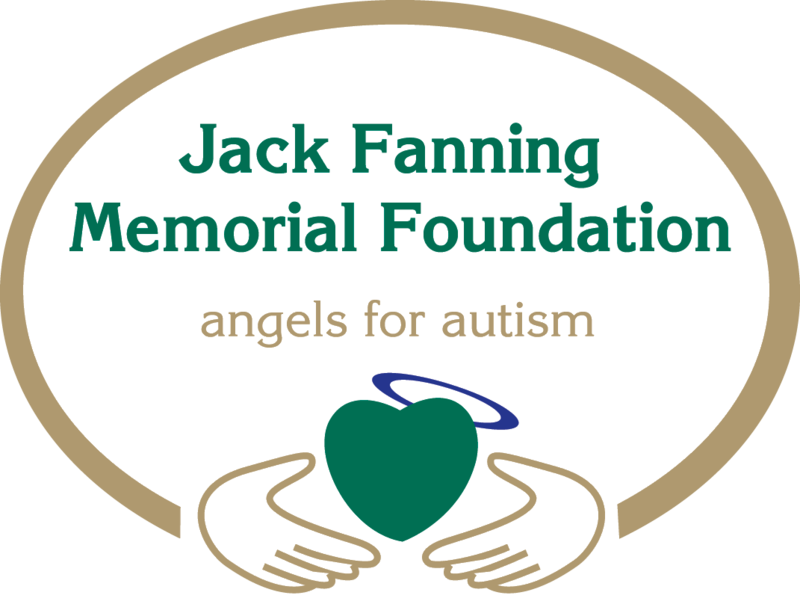 Grant Applications are reviewed throughout the year and awarded at our annual Dinner Dance (October). All grant requests must be postmarked by August 1 for consideration. 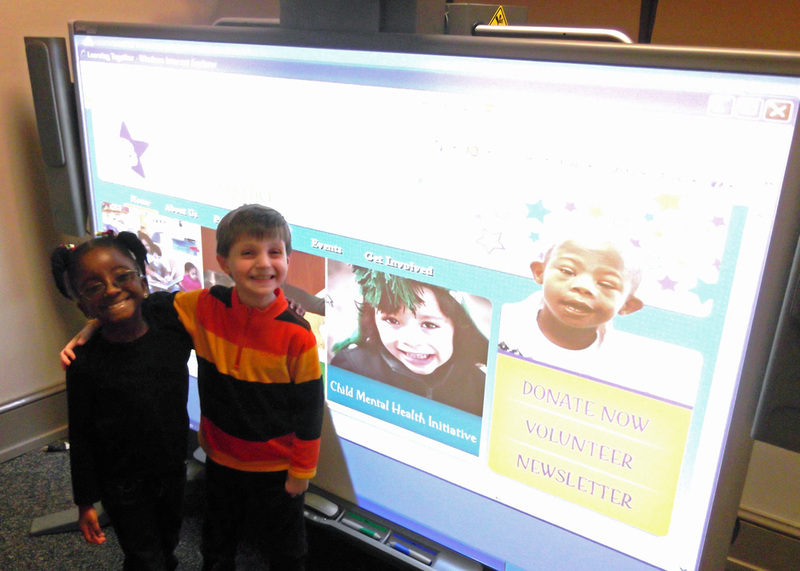 Children at Learning Together, Raleigh, NC thank the Jack Fanning Memorial Foundation as they enjoy their new SmartBoard! Both the students and teachers are learning how to incorporate their daily lessons with this new technology, and it makes learning new skills fun and exciting!